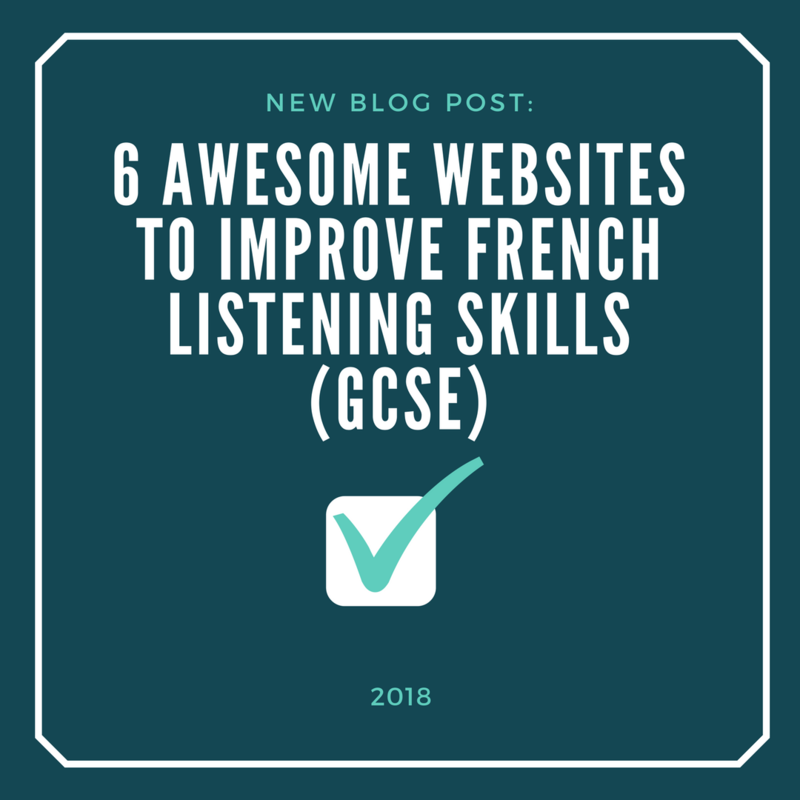 Why Improve French Listening Skills for GCSE? For the revised 9-1 AQA GCSE French examinations from 2016, each skill: speaking, listening, reading and writing now accounts for 25% of the overall GCSE French grade. 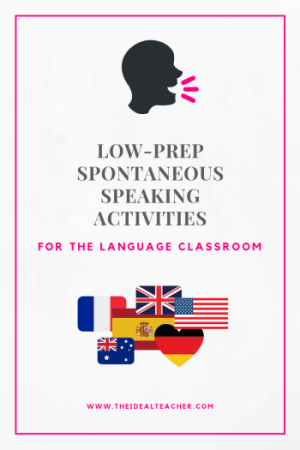 In addition, ‘students must enter at one tier for all four skills, not a combination of both’ (AQA Summary Of Changes), which suggests that developing solid French listening skills has become an even more vital component for being successful in the subject. 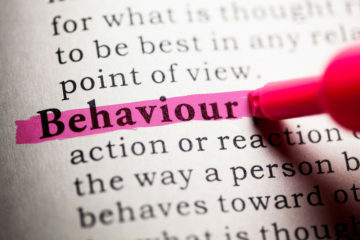 With the changes in allocation of marks and ‘the requirement for students to manipulate and make more independent use of the target language’ (AQA Summary of Changes), there are other added pressures, such as ensuring that the teaching of the 9-1 syllabus has been completed, often in mixed tier classrooms, as well as assuring students have been taught the new skills required for these revised exam effectively. Thus, less time left in the classroom to practise each skill adequately. 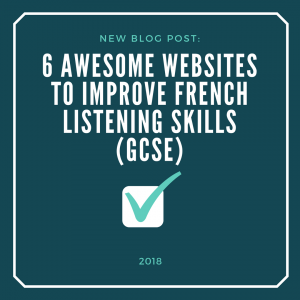 Therefore, with the suggestions of others, I have created a list of 6 Useful French Listening Websites for GCSE with a short description of what to expect, which students can easily access in the classroom, should you wish, as well as from home or on the way to and from school, should they wish. Please see below, or for a handout that can be given straight to students, please download this document resource link at the bottom of this post. Let me know if you use the suggestions or have any more that I can add to the document. Join TheIdealTeacher.com’s exclusive mailing list below to keep up-to-date with all of my latest content, including fab teaching ideas and activities! 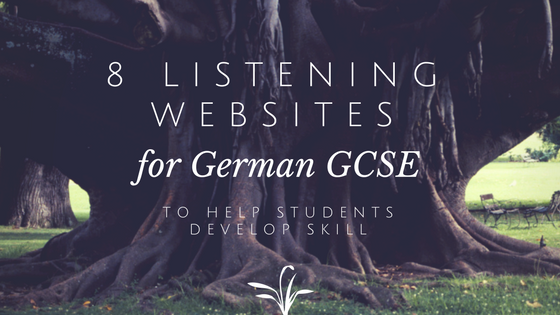 Great post, like your ideas about listening for GCSE French. 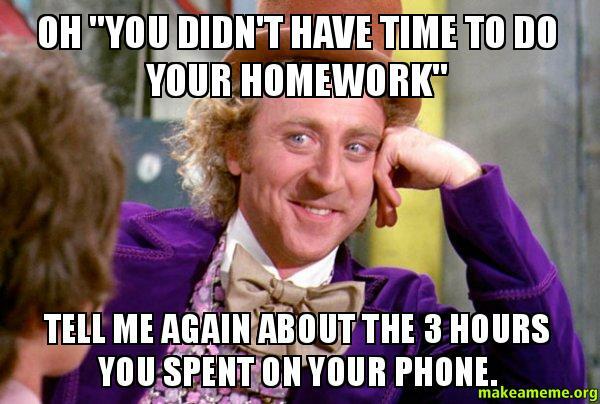 You could also tell students to find contemporary songs on YouTube to listen to.